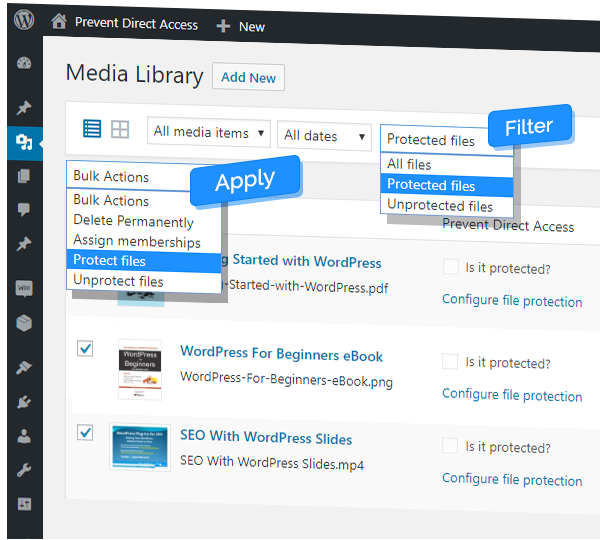 Prevent Direct Access Gold protects unlimited WordPress media files and all file types including PNG, JPEG, ZIP, DOCX, PDF, MP3 and MP4 that you upload to your WordPress Media, Pages or Posts. Once protected, they cannot be accessed directly via their original links (URLs). Unauthorized users will be redirected to your 404 error page when attempting to access and download these files. 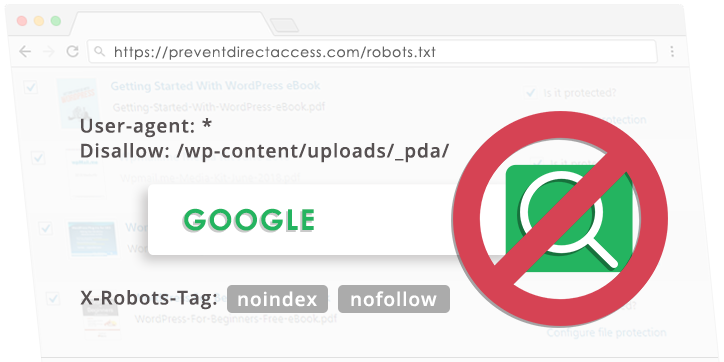 Prevent Direct Access plugin explicitly tells Google and other search engines not to index any of your protected content so that your protected files and their original URLs won’t be indexed nor appear on the search results. This essentially eliminates the chance of someone picking up your important files from search engines. 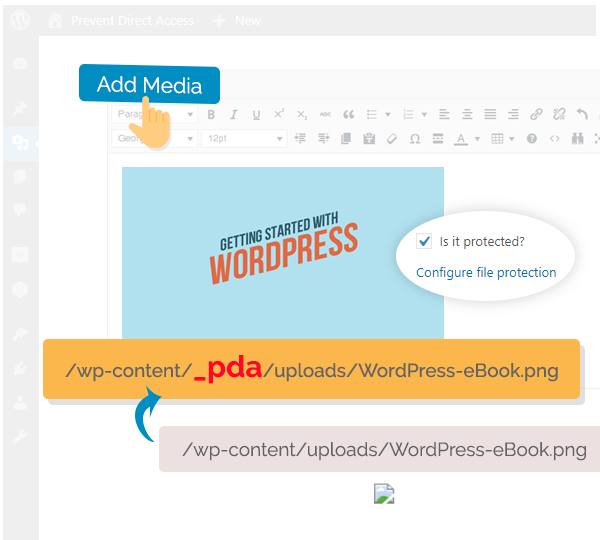 Prevent Direct Access allows some specific roles of your website such as your subscribers and paid members to access your WordPress protected files. 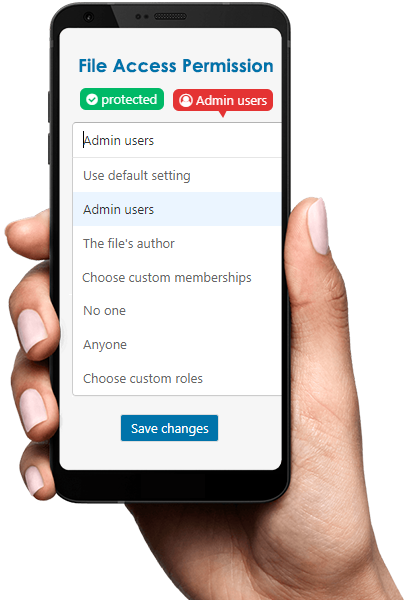 This feature comes in handy when you have a membership site in place where you want to protect your private files against the public, and at the same time, allow your members to access those files. Prevent Direct Access Gold gives you the power to create as many private download links as you would like to. 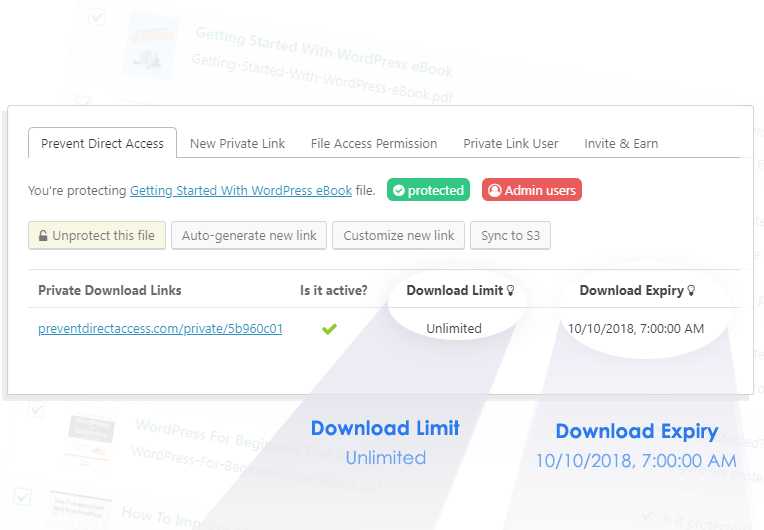 That allows you to share a protected file with different groups of users, and at the same time, keep track of clicks on each and every private download link. 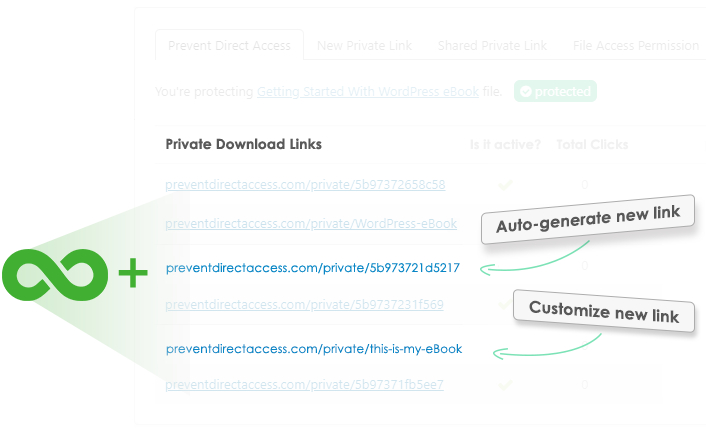 You can even customize your download links so that it looks more meaningful and legitimate to your users. You now have total control over who and how long they could access your private files. File Protection Handling Optimized Our free version 2.4 and below was using an outdated file protection handling. So those versions are not meant for production use as it would slow down your website (sometimes significantly). 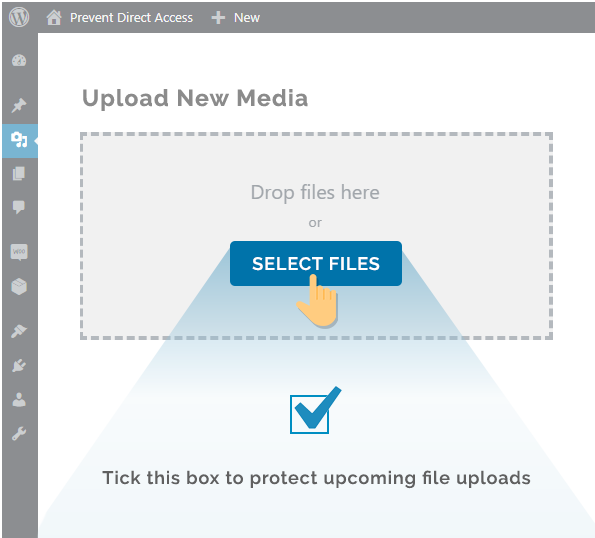 Optimized Protected files are moved into a secured folder for better security and performance. Debug logs Log (fatal) errors of your entire website, which speeds up the troubleshooting process when problems occur. We strive to provide world-class support to all customers. Most technical questions and issues will be typically answered within one working day – much faster than free users. It’s our pleasure to serve you! 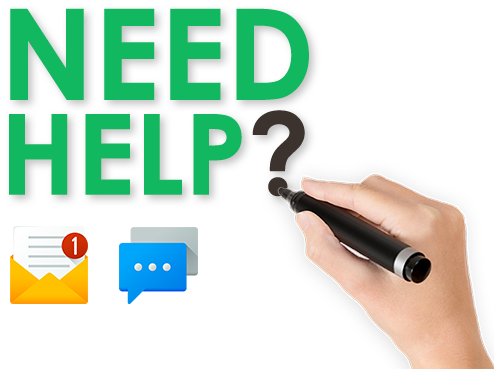 So please let us know if we can help you with anything. Check out what others are saying about our support on WordPress.org. Continuous plugin updates are essential for both security and functionality side of your website. 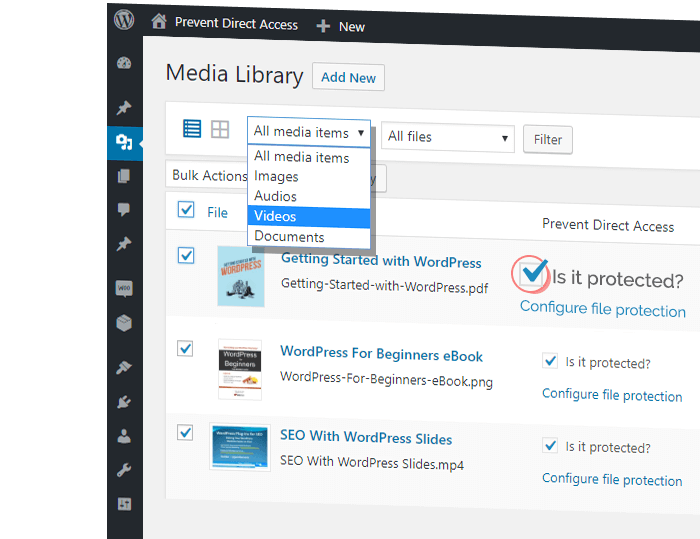 We will make sure our plugin is always compatible and working with the latest version of WordPress as well as other popular plugins. What’s more, you will be able to get 1-year FREE updates to our latest version of the plugin, which will definitely be improved significantly with a lot more exciting features! Ready to Safeguard Your Online Business? 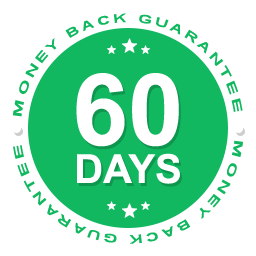 We’re so confident of our plugin and support that we’re offering you 60-Day Money Back Guarantee. Although we don’t think you’ll ever want one, we’ll gladly provide a refund if it’s requested within 60 days of purchase.